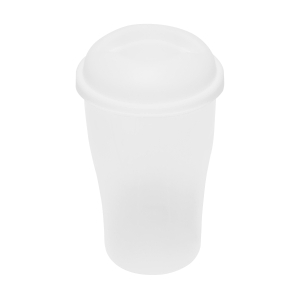 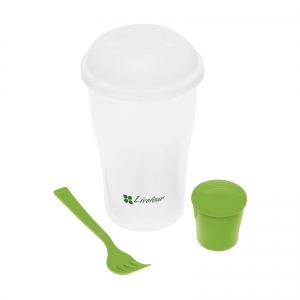 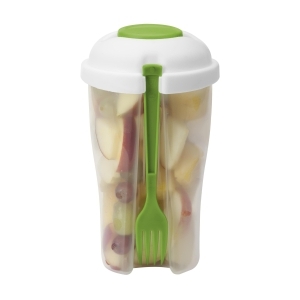 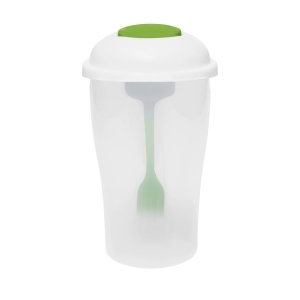 Salad shaker made of sturdy plastic. 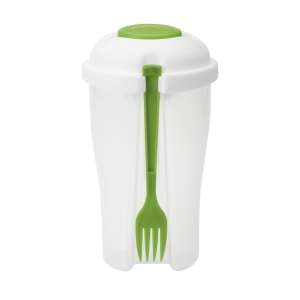 With removable lid, tray for dressing and fork. 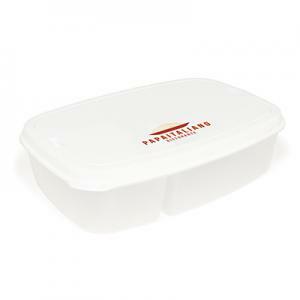 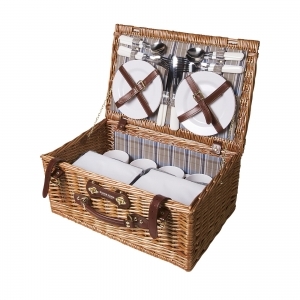 Also suitable for vegetable salads and pasta salads. 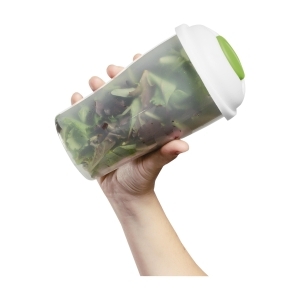 Capacity 900 ml. 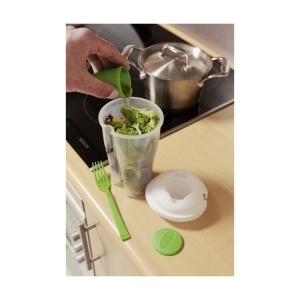 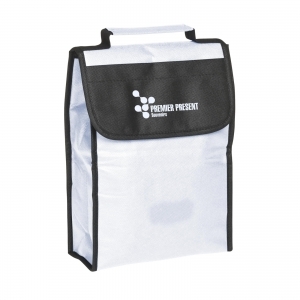 To order an unprinted Salad2Go Salad Shaker, please complete the details below.